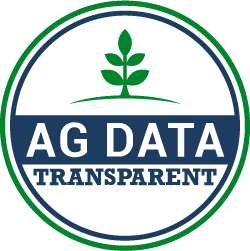 John Deere is now Ag Data Transparent-certified — Agrible, Inc.
To receive the seal, companies must successfully complete the Ag Data Transparency Evaluator (ADTE) process. 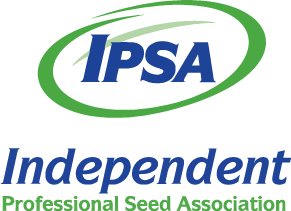 After the evaluation passes a review by an independent third-party administrator, the results are posted publicly to the Ag Data Transparency website. The ADTE was developed several years ago to provide clarity to the data use agreements tied to agriculture. Agrible® was one of the first companies to receive an Ag Data Transparent seal backed by the American Farm Bureau Federation and the National Farmers Union. The seal confirms that Agrible’s ag data contract is both transparent and simple, and that growers can be confident that Agrible is trustworthy and upfront about data ownership and usage. 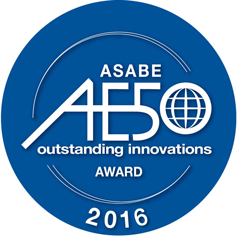 Agrible and John Deere partnered in 2016 to provide growers with the best and most efficient software for their farm. 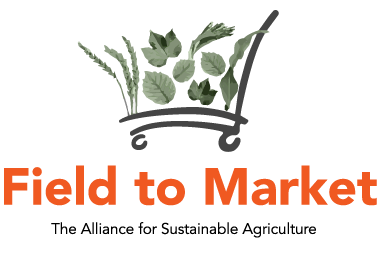 Through the partnership, users can easily and securely import field boundaries along with their client/farm/field names and structure directly into their Agrible account from their MyJohnDeere account. To date, this makes ten ag-tech provider (ATP) companies that have completed the ADTE process and are now listed on the ADTE website. We are excited and hopeful that others will join the movement!